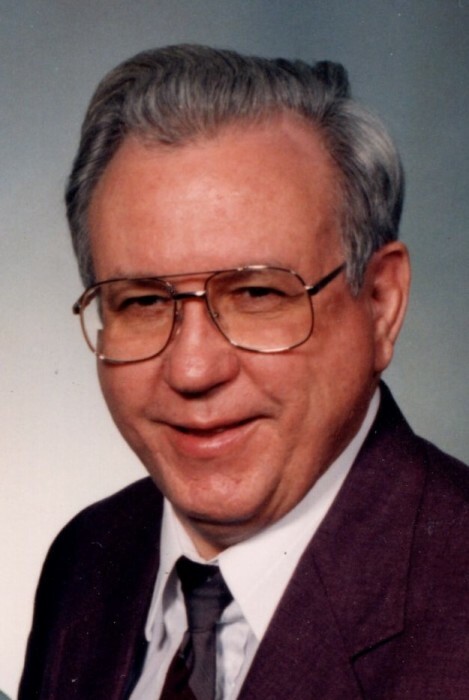 Graveside services for Gerald Rivers Parkerson, age 88, of Dublin, will be held at 2:00 PM Thursday, March 21, 2019, at Cadwell Cemetery. Pastor Philip Bruce and Pastor Walter Martin will officiate. The family will receive friends from 6:00 PM until 8:00 PM Wednesday, March 20, 2019, at Townsend Brothers Funeral Home. Mr. Parkerson passed away peacefully at his home March 17, 2019. Mr. Parkerson was a member of Cornerstone Assembly of God Church, retired pharmacist, and U S Air Force veteran. He was a native of Laurens County and a former resident of Bartow, FL where he lived many years with his loving wife of sixty-three years, Bobbye Langston Parkerson, who preceded him in death. In addition to his wife, Mr. Parkerson was also preceded in death by his daughter, Julie Ann Parkerson; parents, William Daniel and Georgia Mae Rivers Parkerson; sister, Margorie Parkerson Shutte; and niece, Deborah Jane Heath. Survivors include his son, David Parkerson, of Dublin; nephew, Don Heath, of Plant City, FL; several great nephews; and cousins.